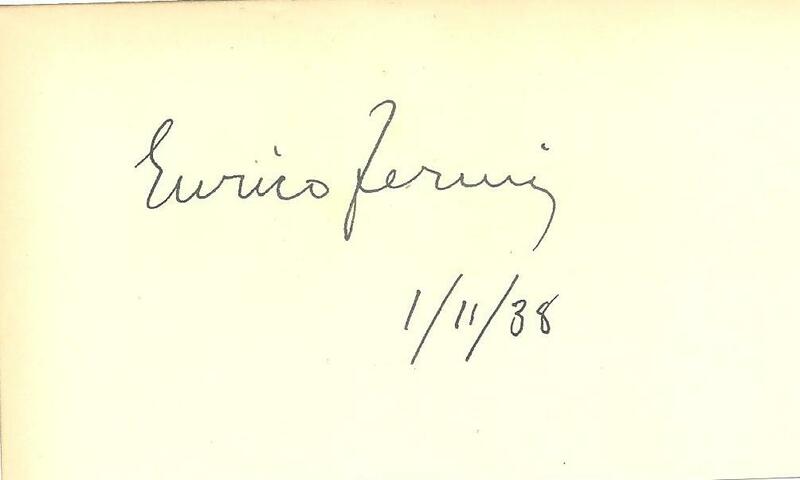 Today is Enrico Fermi‘s birthday. Fermi has been a real Prometheus moving mankind to the age of nuclear energy for civil aims. His contributions to our current understanding of physics are enormous and we know him as one of the greatest Italian scientists making an extraordinary pair with Galileo Galilei. 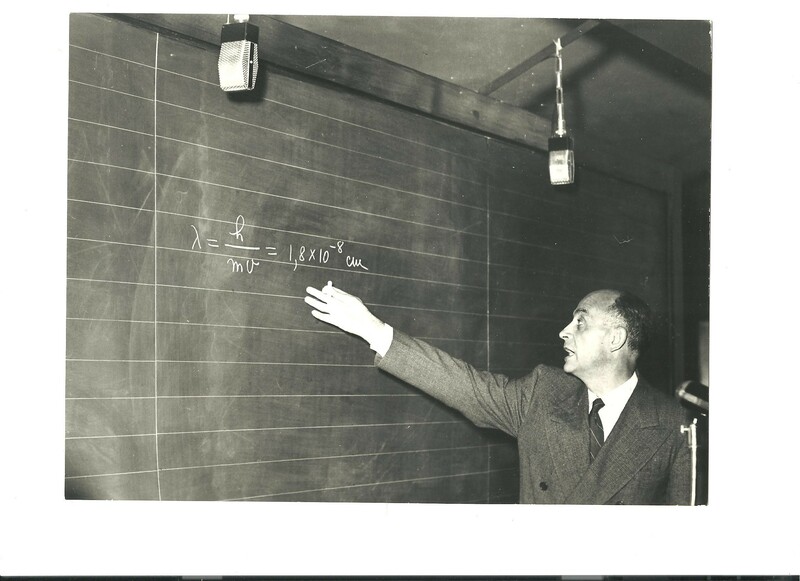 The prominence of Italians on physics is mostly due to him and one of his collaborators, Edoardo Amaldi, that during the dark age of the second world war decided to remain in Italy to rebuild the school Fermi founded. His papers have always been one of my preferred readings. I hope he will be always an example for future generations. I am currently a twitter user. One of my followings is Jeri Ryan. She has been Seven of Nine in Star Trek Voyager saga. 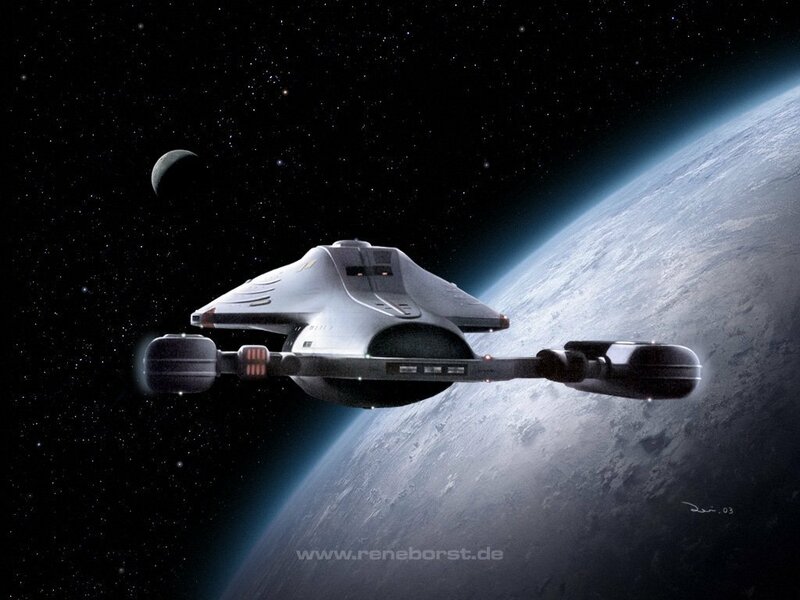 Yesterday, it comes out of the blue what I read in one of her twits: NASA is developing warp drive! Indeed, Jeri was pointing to this link. This is a Gizmodo’s post that was describing an effort by NASA to develop warp drive and it seemed like something consistent was in hand. Indeed, this is all true. It is a lab at NASA, Eagleworks, headed by Harold White that is working on a technical realization of the most recent ideas from physics in the area of “spacetime engineering”. This is somewhat of a new term as, so far, no ways were at our disposal to modify spacetime even if, in principle, this is a possibility offered by general relativity. If one would be able to do so, we would have warp drive but also time machines, wormholes and all that. White’s group claims to have found some loopholes in all the hurdles encountered so far in this kind of researches. The most fundamental one is that one needs a huge quantity of exotic matter to get some of these devices work. Nothing that is manageable in practice. So, all this matter was always put in an area of research much theoretical oriented. In a quite recent paper, Stefano Finazzi, Stefano Liberati and Carlos Barceló (see here) show that Alcubierre drive is unstable with respect to quantum effects: Indeed, if you go faster than light, Hawking radiation will kill you. NASA warp drive story: Not sure which is less plausible, that it’s allowed by physics or that we could implement it if it were. White’s group claims that they are on the verge to realize an experiment comparable to the Chicago Fermi’s experiment on the nuclear pile. This would imply that they have overcome all the difficulties seen so far in this kind of studies and are able to provide a working realization of the effect. You can find a paper by White here and is worth reading. They can controvert any skepticism by a sound experimental proof. My view is always the same: As a physicist I have a blind faith on experimental facts and I would like to see accomplished one of my lifetime dreams arisen with that small step by Armstrong on the Moon. NASA is never a disappointment. Papers by ATLAS and CMS have appeared in Physics Letters B and can be freely downloaded. They report on the discovery of the Higgs-like particle on July 4th. You are currently browsing the The Gauge Connection blog archives for September, 2012.